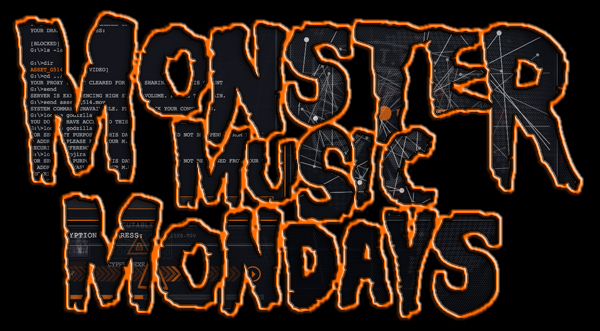 Monster Music Monday Logs Back Into The System! So the viral site Mutoresearch.net was “discovered” last night and seems to be making a stir amongst Godzilla fans online. Spend the start of your work week doing what’s really important, investigating and “hacking” the M.U.T.0. website, but listen to some kaiju-related awesomeness while you dive through cyberspace with the newest installment of MONSTER MUSIC MONDAYS! Listen on your internet enabled device with this link.